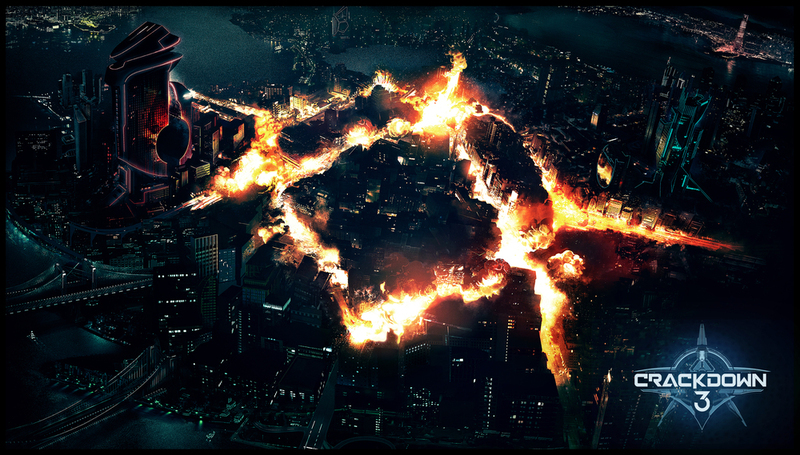 Since it was delivered to Xbox, Crackdown 3 has given excitements to the fans. Unfortunately, the developer was still unable to conclude the atmosphere demolition in multiplayer. 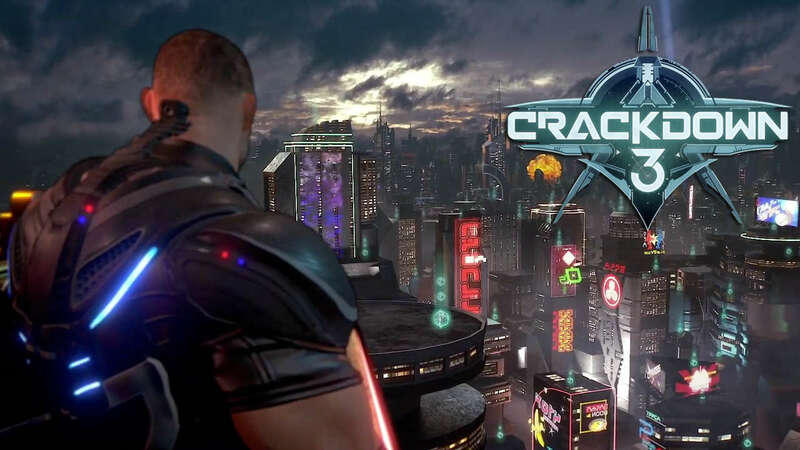 Due to this technical problem, the developer had to delay for delivering Crackdown 3 to the public. Well, now the wait is over! In Windows Central, Microsoft Studios’ Creative Director, Joseph Staten and Head of Production Jorg Neumann has unveiled everything to the public. Starting from the new campaign, the project development, to the releasing date’s schedule. 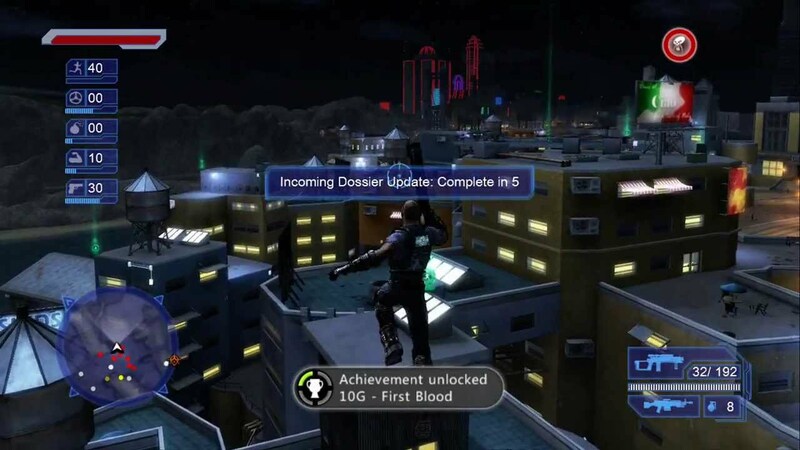 According to Microsoft, there will be no microtransactions or loot boxes feature in Crackdown 3. For now, Microsoft prefers to move away from these controversial ways on how you can earn new stuff to unlock things in the game. That sounds impressive for the fans! If the players will be able to unlock hundreds of things in this game without any microtransaction or loot boxes, that is obviously a great deal! But what about the project development? 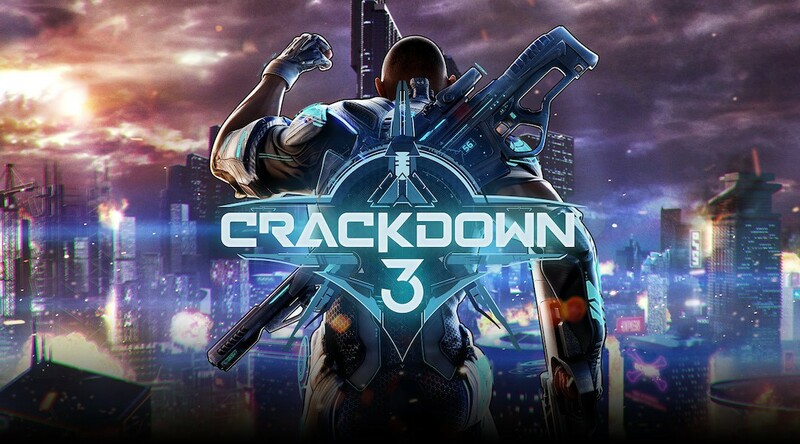 Joseph Staten also mentioned that Crackdown 3 is a “really fun game” with “a lot of potentials” and hopefully it will give excitements for the gamers. What do you think? Is it worth for wait?